As part of our commitment to providing a wholesome and thorough professional training for those who want to become professional Metatronic Healers, Metatronic Healing offers a number of opportunities to deepen and hone the healing skills of the Metatronic student. But first what does a healing do? It can flush out the dense fears, emotional issues, conditioning and energetic debris which hold our ‘stories’ within the cells of our body and energy system. The energy consumed by the effort of holding these blocks in place is gently released. It allows more of the light that is a reflection of your truest nature to be revealed. This allows your perception of reality to shift, unwinding tension, releasing inner pressure and therefore promoting physical and emotional health – this is holistic healing. In order to be eligible for the Foundational Practitioner Certification, the student needs to have completed the first two levels of Metatronic courses, Foundation: Opening the Pathways and Intermediate: Golden Alchemy and then complete the Foundation Practitioner Course. Recertification is held annually with a continuing professional development day gathering. This is to ensure continued connection, support, veracity and best practice. An annual day is held for the Metatronic Healing Practitioner community to gather and continue their professional development. This is a further level of Practitioner Certification. To be eligible for this training, the courses, Ancestral Songlines: Healing the Past, Advanced: Crystal Radiance and Cosmic: Music of the Spheres need to have been completed. The Advanced Practitioner Course is a four day course and covers further clarification of the core protocols, further understanding of the use and the alchemy of the Metatronic energies thus far, with transmissions of healing tools, deepening practical exploration and discussion of the awakening path that is Metatronic Healing. A word here about becoming a Metatronic Healing teacher. The question does arises from time to time and so to clarify this…. 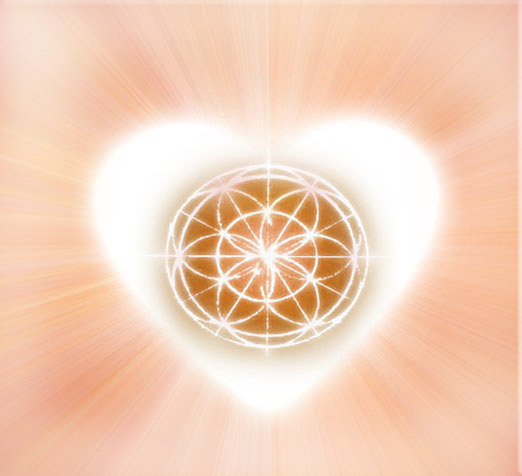 First and foremost a deep resonance with Metatron coupled with the innate qualities and energetic capacity which is required to hold and facilitate the Metatronic Healing courses. A mature understanding of the transformative nature Metatronic Healing represents. A genuine support of this healing and awakening path and the organisation of Metatronic Life, in order to enable and promote Metatronic Healing work and the course path. If the above are met, then the continued energetic development, personal growth and shadowing of teachers are all natural stages in the preparation process. At the right time the Founder and the core Metatronic Healing teachers confirm that the apprentice is now ready for the teacher Attunement and Transmission and for taking on the mantle of this pathway.